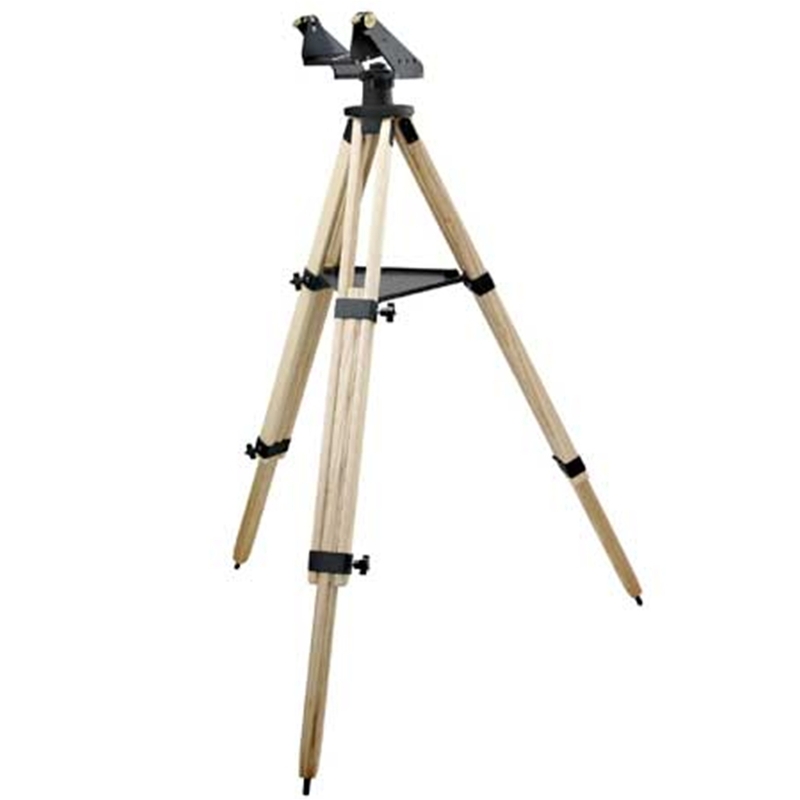 TeleVue Gibraltar Mount, Ash, Demo Sold! This is the mount that was holding up the 101 we have for sale. It has never been outside, just on the showroom floor.